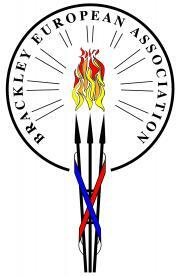 The Brackley Town Council temporary office at 9 Market Place is accessible to all residents at pavement level. The Old Fire Station, which has recently undergone major refurbishment is accessible to all residents at pavement level. The building includes disables toilets both inside and for public use at the rear of the building where you will also find picnic benches for use. Parking in Brackley Market Place offers a number of disabled parking spaces for Blue Badge holders.